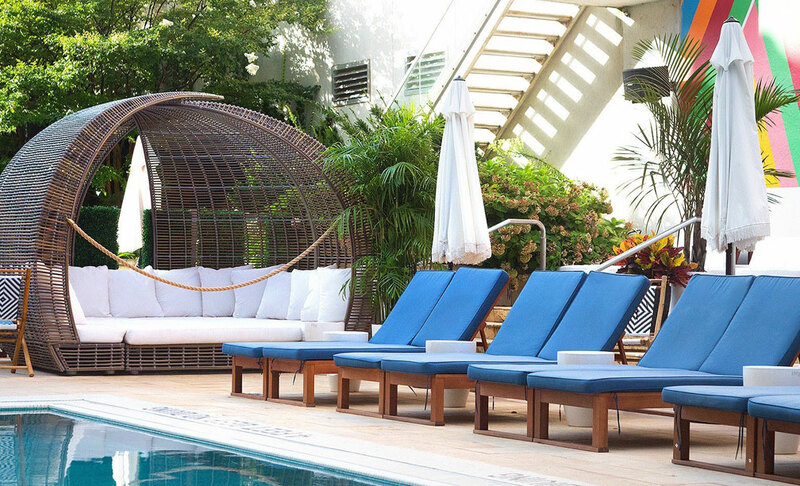 Located in Williamsburg, Brooklyn’s most vibrant neighborhood, McCarren Hotel & Pool is a stylish, sought-after urban retreat for trendsetters and urban explorers. 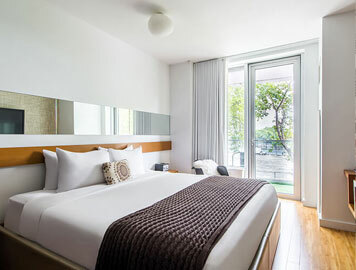 We’ve spared no expense tricking out our modern guest rooms and suites with luxe amenities like Frette linens and deluxe bath products, while dreaming up ever more imaginative ways to experience the best of Brooklyn, including a local favorite rooftop bar with breathtaking views of Manhattan and one of New York City's largest outdoor swimming pools. Best of all, we’re within easy walking distance of Brooklyn’s favorite restaurants and attractions. 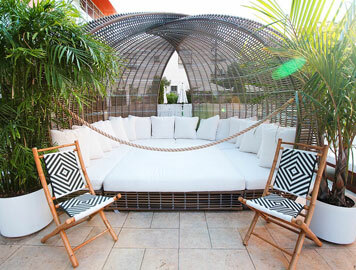 As one of the first lifestyle hotels in Williamsburg, McCarren Hotel & Pool holds an enviable position among Brooklyn hotels. After all, we believe hotels are more than places to rest and recharge. The best, most relevant ones become an essential part of your lifestyle. 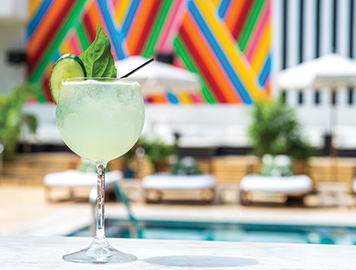 Thanks to seasonal pool programming, panoramic rooftop views, and exceptional dining experiences, McCarren has become just that to New York City’s socially minded millennial set. Stylish design and sophisticated amenities continue to set McCarren apart, further establishing it as Williamsburg’s favorite address for business and leisure.